TWRP recovery download for Huawei P20 Pro (charlotte) is now available from an OFFICIAL build and this post guides you how to install TWRP for Huawei P20 Pro and how to ROOT Huawei P20 Pro (using TWRP recovery). THIS IS AN INITIAL TWRP FOR Huawei P20 Pro. FLASH AT YOUR OWN RISK. INSTALLING THE TWRP RECOVERY AND ROOT Huawei P20 Pro NEEDS AN UNLOCK BOOTLOADER ON YOUR PHONE. ROOTING Huawei P20 Pro MAY BRICK THE PHONE. Huawei P20 Pro Phone, USB cable and a Windows, or Linux or MAC PC with ADB and fastboot installed. 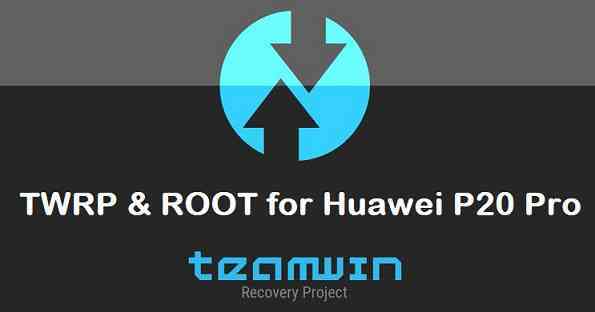 Then, on your PC, go to the directory where you have downloaded the TWRP recovery for Huawei P20 Pro and then open the command console or terminal on this directory on your PC. Wait for the fastboot command to install TWRP on Huawei P20 Pro. That’s all. The Huawei P20 Pro should now be flashed with the TWRP recovery. 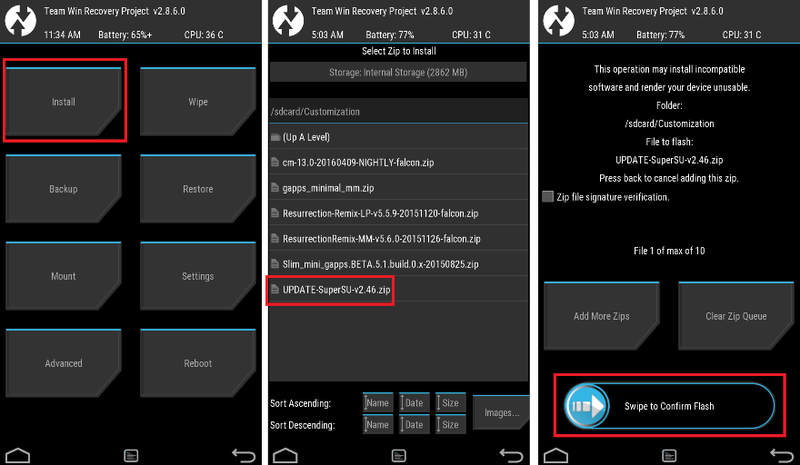 Installing the TWRP recovery alone on the phone will not give you any benefit…. zero. 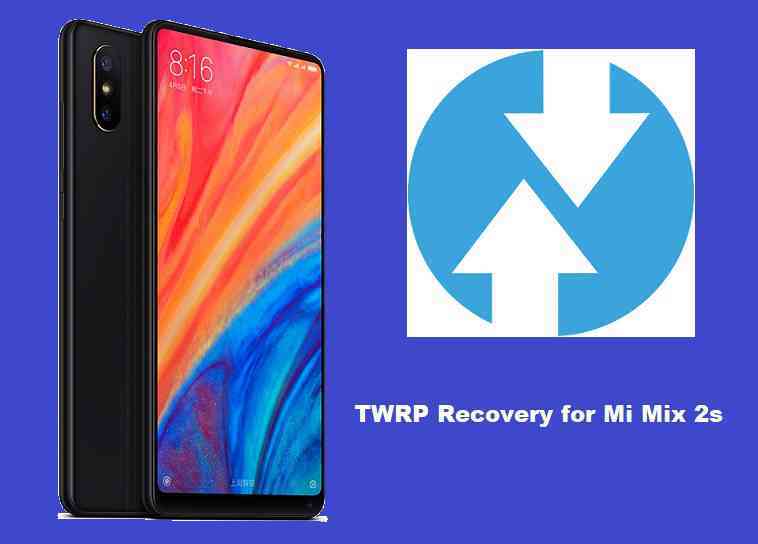 Read on to know what you can do after installing a TWRP recovery or how to root the Huawei P20 pro using TWRP recovery. Well, this isn’t it. You can install customized themes, sound mods, Xposed modules etc. after installing the TWRP on Huawei P20 Pro. Now, if you want to ROOT Huawei P20 Pro then below is a step-by-step by guide for the same. Now restart the Huawei P20 Pro to boot into TWRP recovery. Flash or install the SuperSU or Magisk zip file for Huawei P20 Pro, by Sliding the Swipe to Confirm Flash on TWRP screen. Profit!!! You should now have ROOT on Huawei P20 Pro. How to check if Huawei P20 Pro has ROOT privilege or NOT? If you face any problems on this guide to install TWRP for Huawei P20 Pro then, you can login and reply here. Either me or some other user on this forum will revert back to your query as soon as possible. Stay tuned or Subscribe to the Huawei P20 Pro (charlotte) forum For other Android Custom ROMs, LineageOS ROMs, and all other device specific topics.